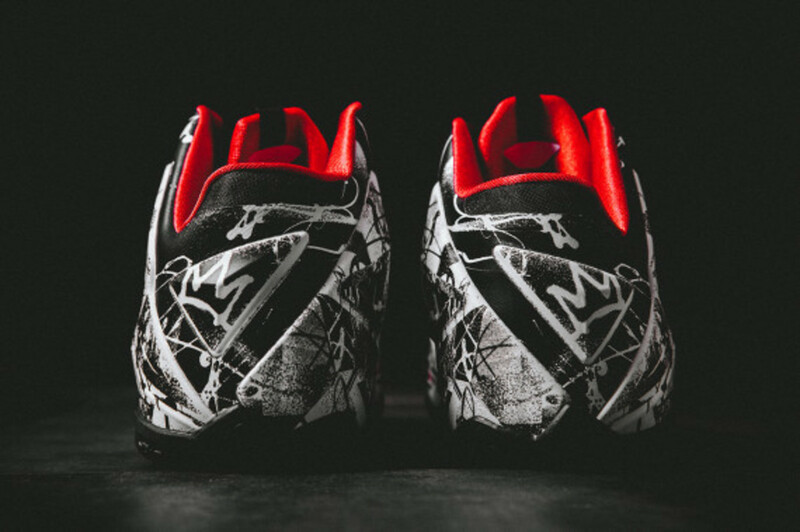 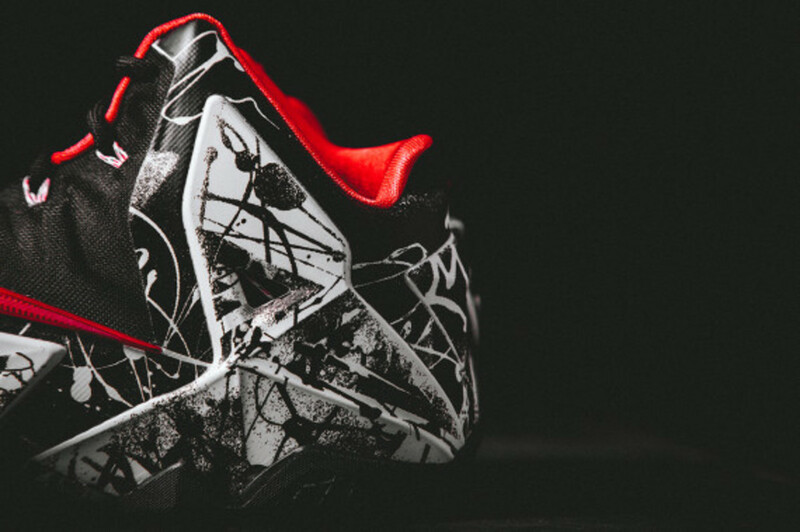 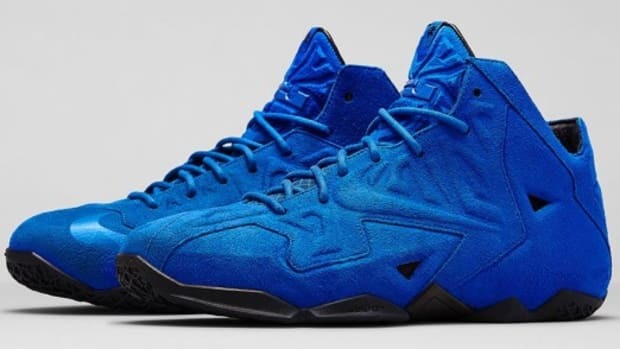 Here&apos;s another detailed look at the Nike LeBron 11 "Graffiti," featuring a design theme that first debuted on King James&apos; fourth signature shoe. 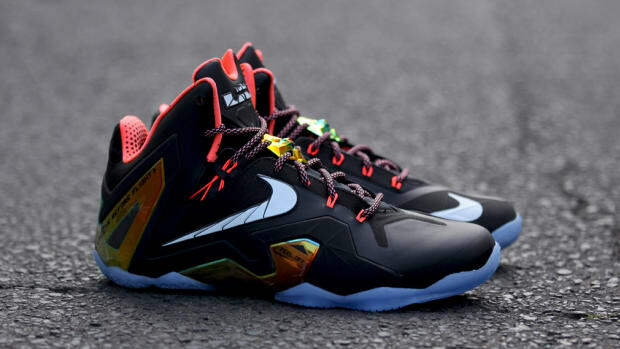 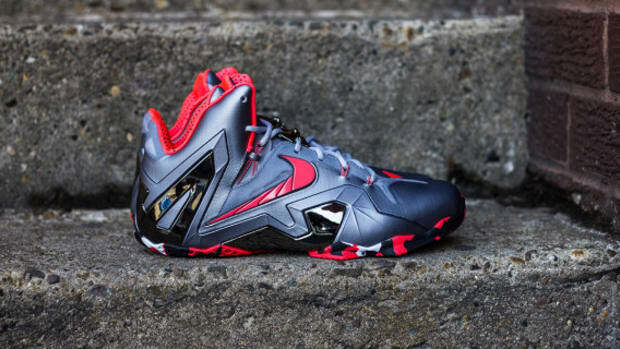 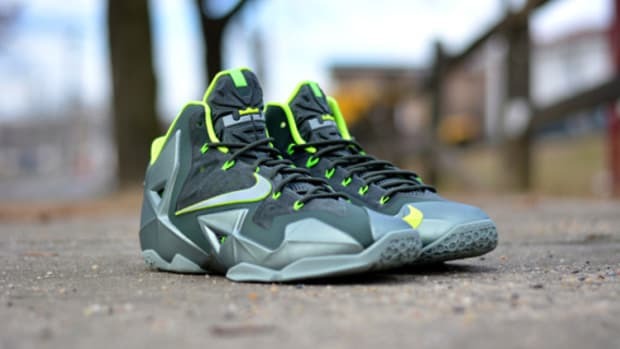 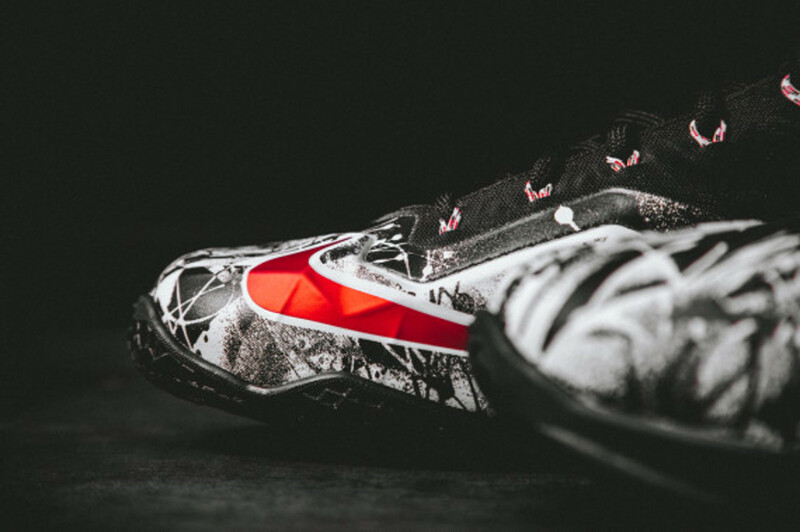 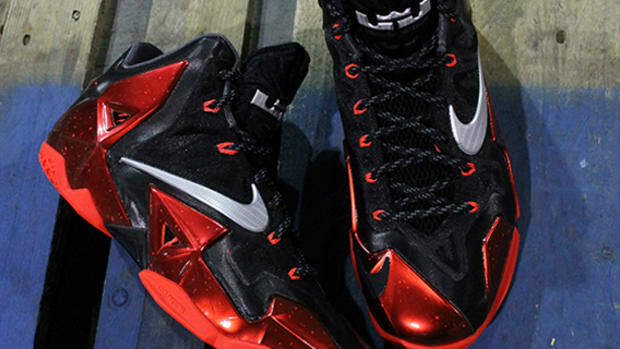 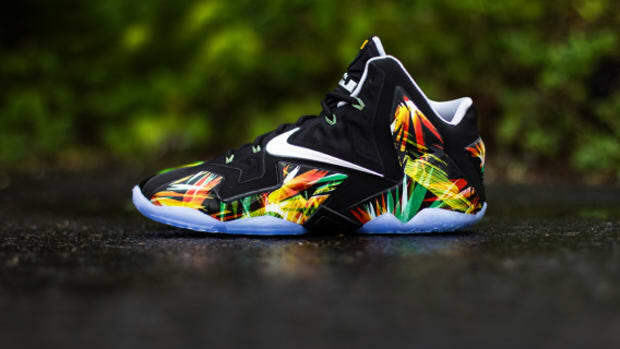 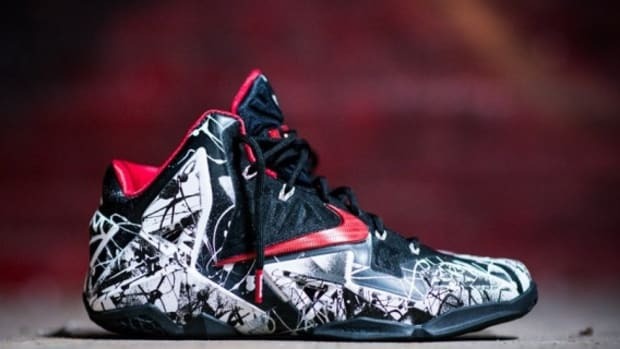 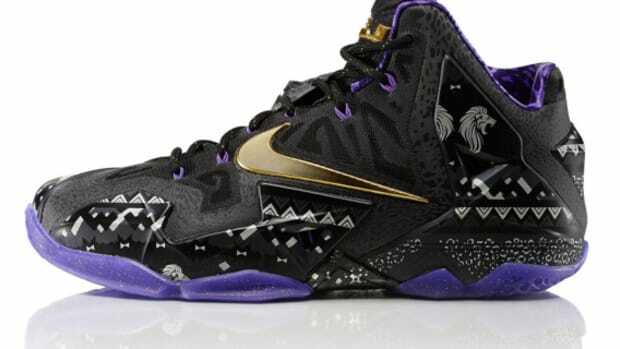 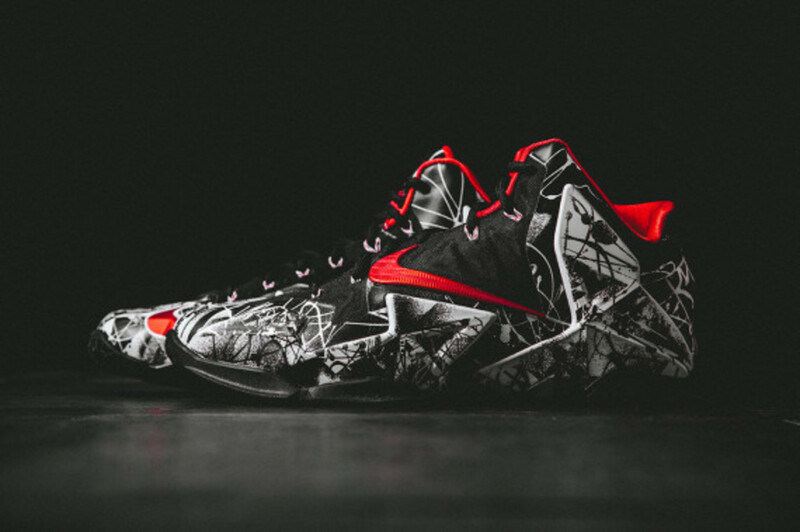 This 2014 version features a black and white color scheme with contrasting graffiti graphics across the Hyperposite sections of the upper, making this the first graphic print LeBron 11 to date. 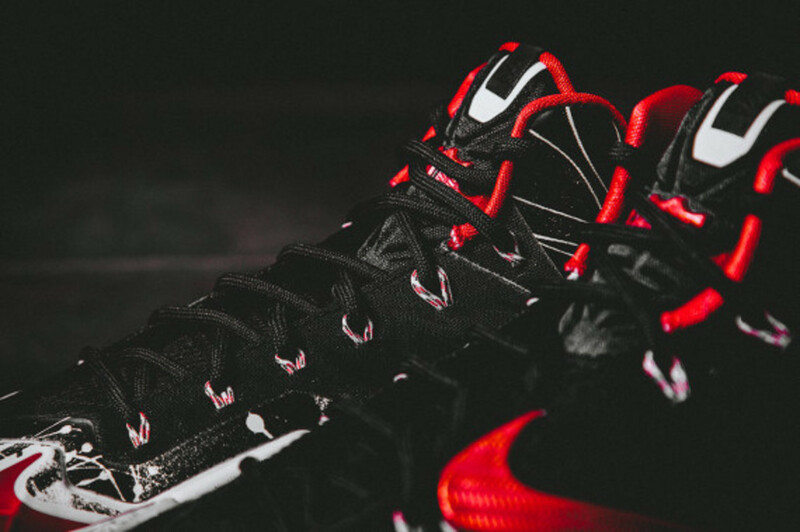 University Red accents at the LeBron logo, signature Swoosh and inner lining provide contrasting pops of color while completing the visual association with the Miami Heat. 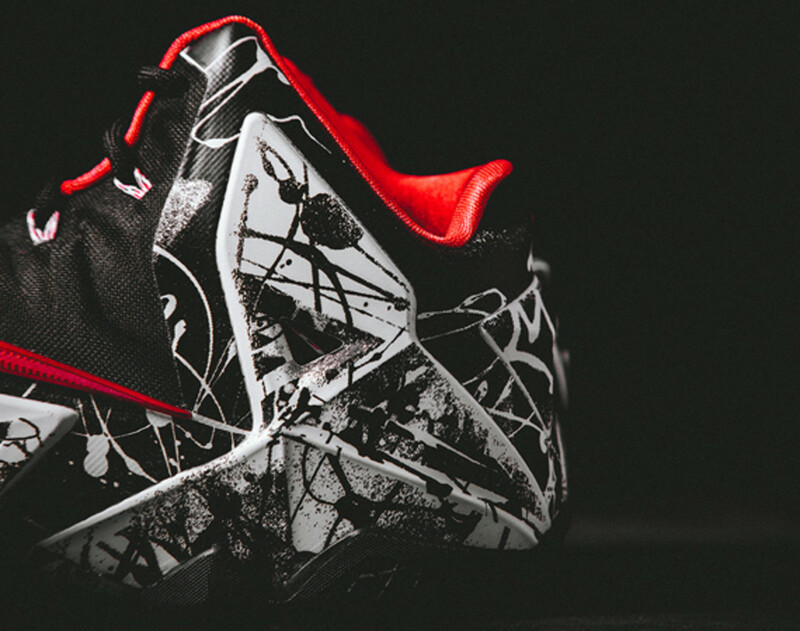 Check out more looks below, and expect the Nike LeBron 11 "Graffiti" to launch tomorrow at select Nike Basketball retailers, including Wish.